Gabions provide a useful solution to very many earth stabilisation and erosion situations. 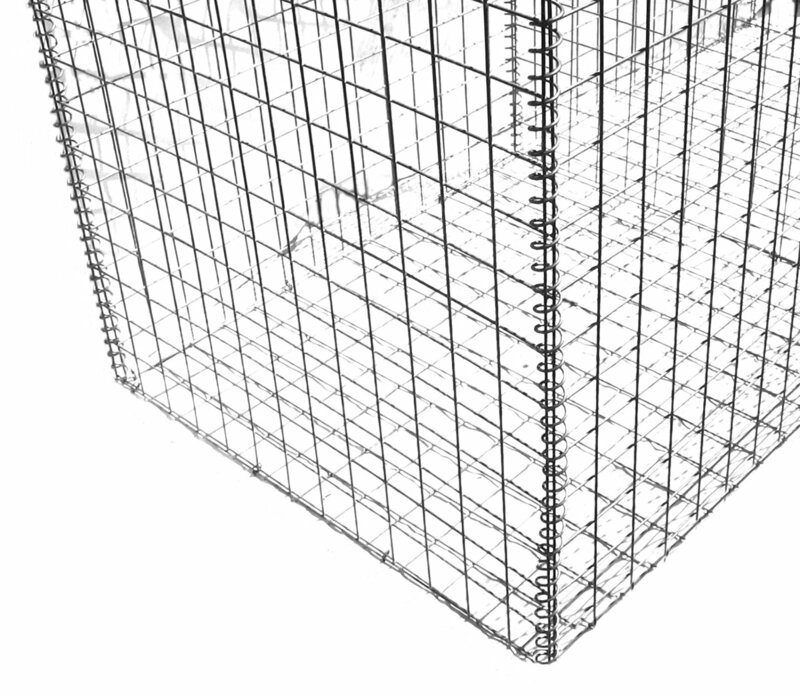 Welded mesh Gabions are made from 76.2 x 76.2mm square 3.0mm dia wire, standard finish galvanised, or stainless steel or plastic coated to special order. Other sizes can be manufactured.